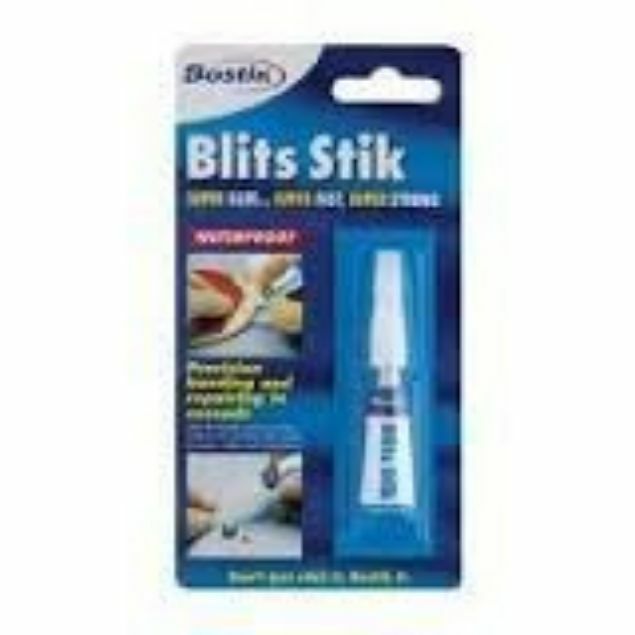 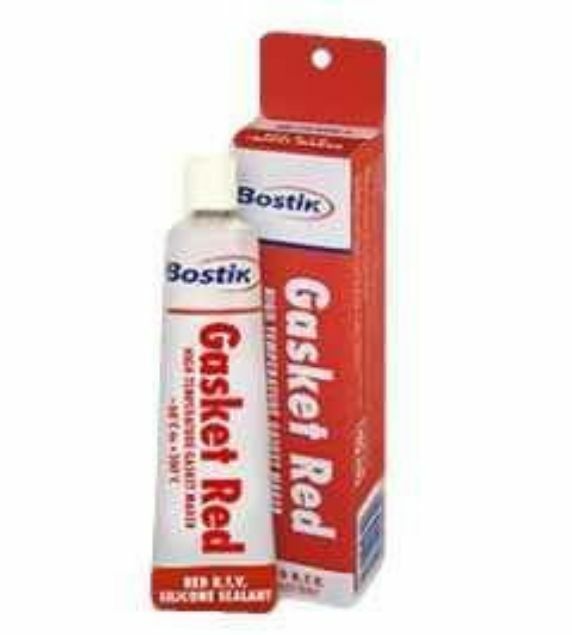 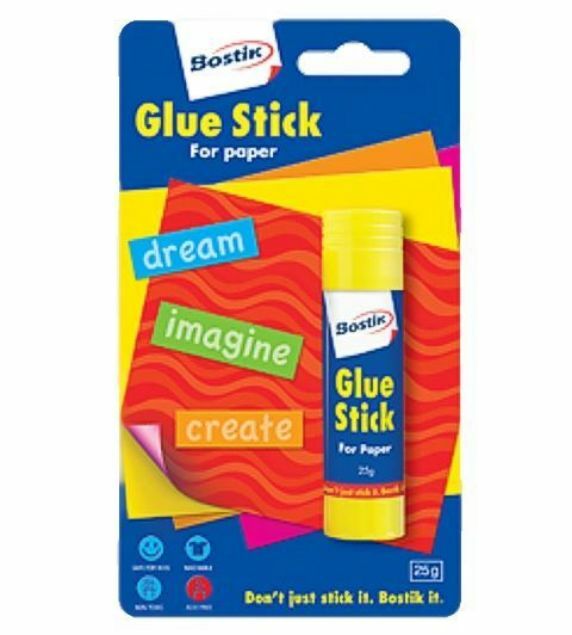 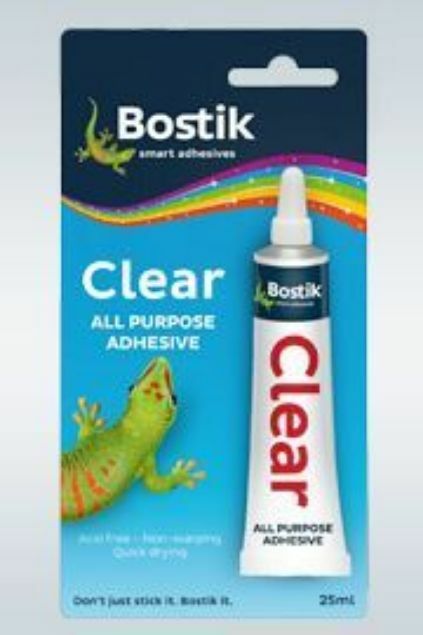 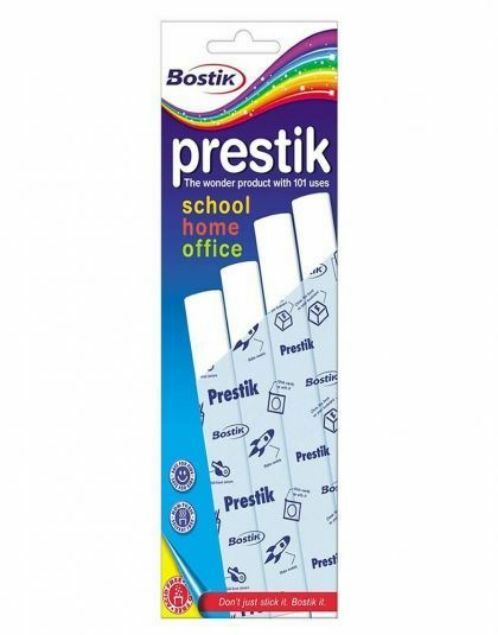 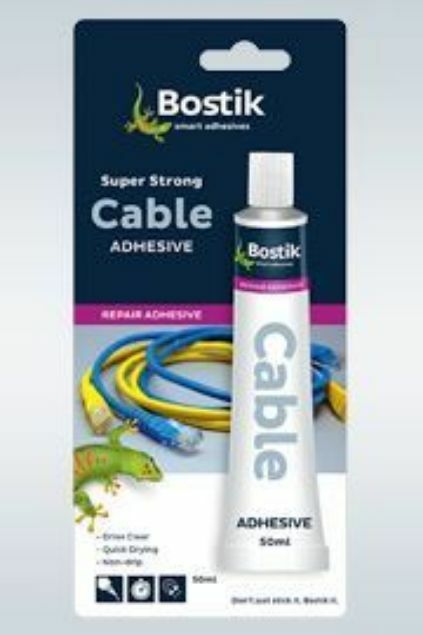 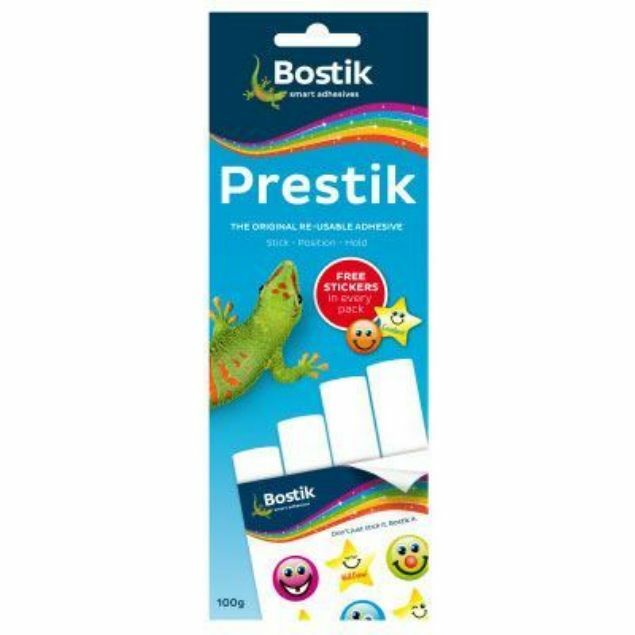 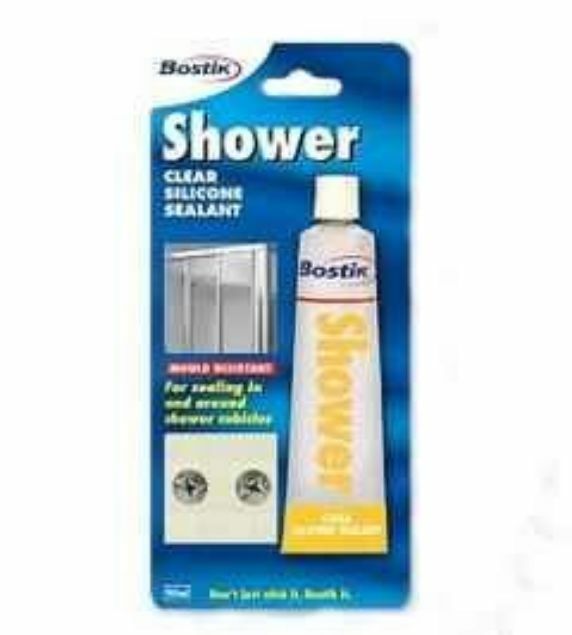 Bostik Clear Adhesive is an exceptionally easy to apply, quick drying, all purpose clear adhesive. 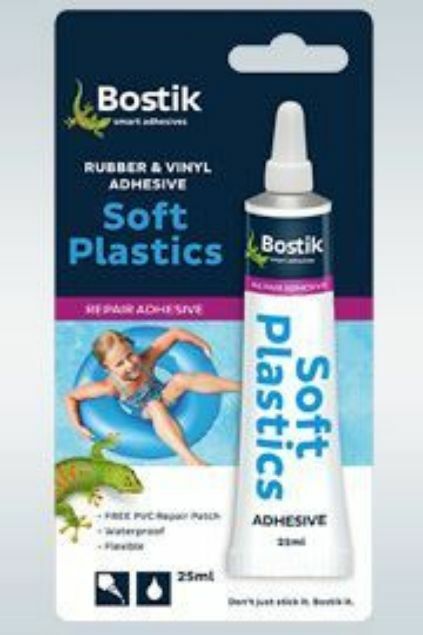 It has been designed to give good adhesion to a variety of household materials. 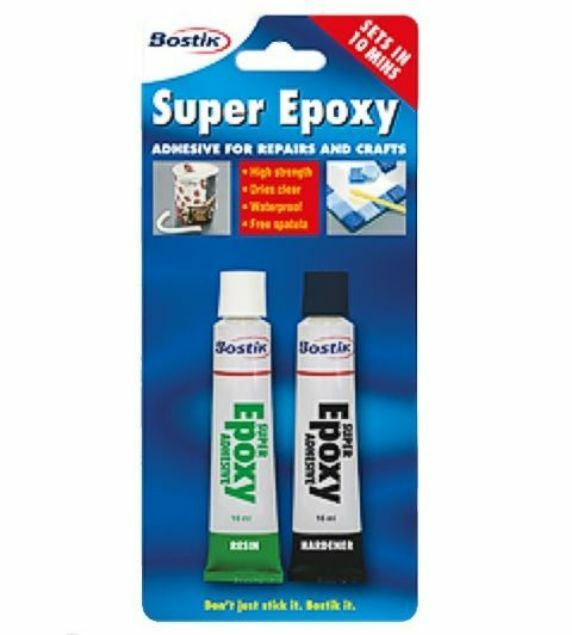 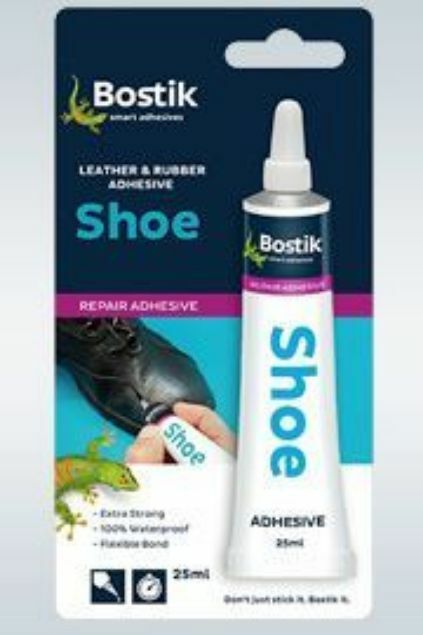 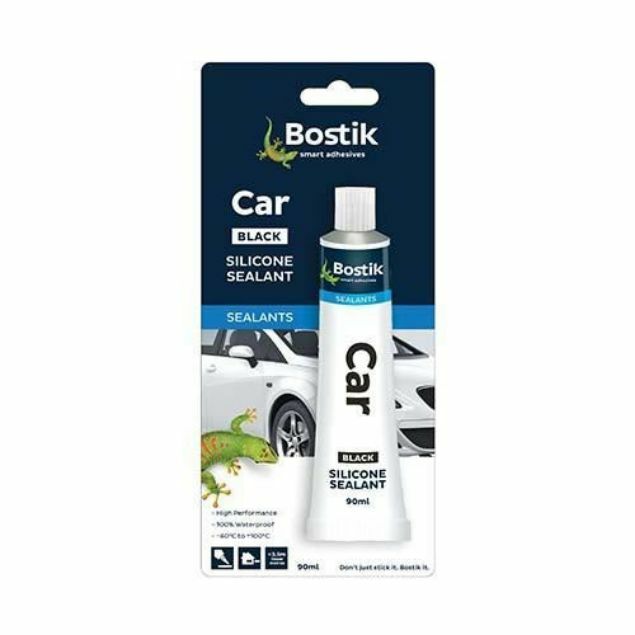 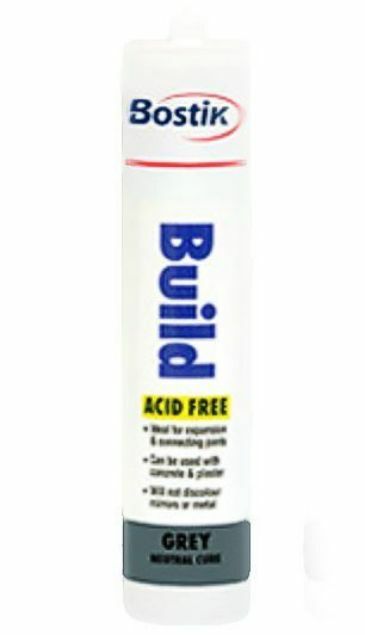 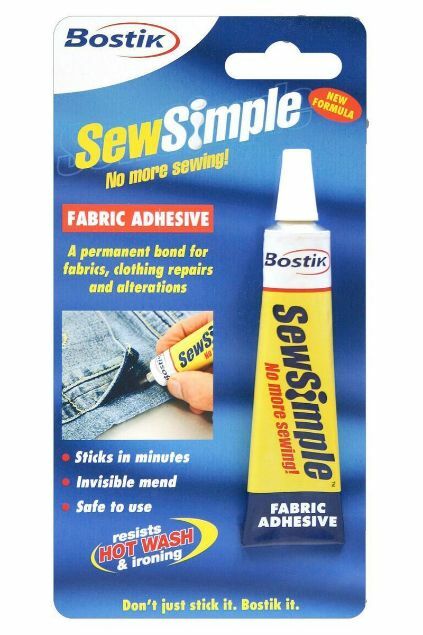 BOSTIK SHOE REPAIR ADHESIVE is a clear polyurethane adhesive, which provides a long lasting, waterproof and strong bond for leather and all DIY repairs to shoes.